Quality Hardwood Veneer Logs - Oak, Cherry, Maple, Ash and More! 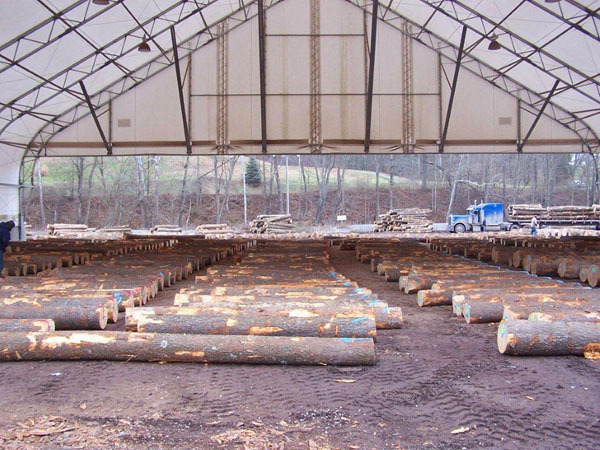 From Pennsylvania's Hardwood Forests To Your Mill. We Ship Worldwide. 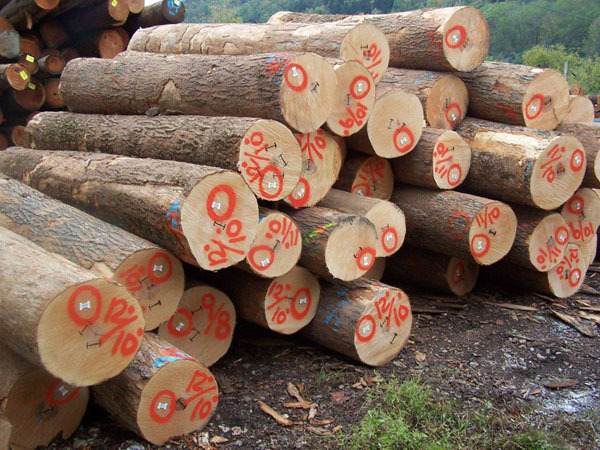 Since 1986, Allegheny Veneer Company has been the quality source for the select logs used in the manufacture of wood veneers. 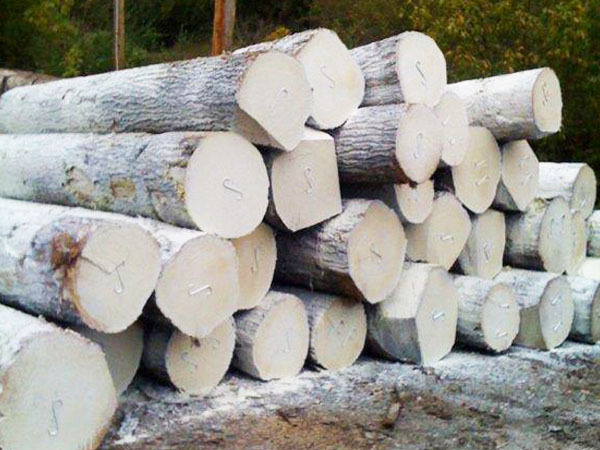 We have long been known for producing some of the finest quality veneer logs and export sawlogs in North America. At Allegheny Veneer, we can help meet the needs of any customer anywhere in the world. We pride ourselves in unsurpassed quality with specialized and efficient service. Allegheny Veneer is a quality source for the select logs used in the manufacture of wood veneers. We consider ourselves veneer log and timber merchants, with an expert eye to identify those logs that are suitable for making fine veneers. The growing European and Asian demand for sawlogs has provided Allegheny Veneer with the opportunity to grow and expand into new markets. We can meet the needs of any customer, anywhere in the world, with unsurpassed quality and specialized, efficient service. From the Allegheny National Forest come Red Oak, Cherry and Hard Maple. Other unique woods include White Oak, Walnut, Elm, Ash, Basswood, Soft Maple, Yellow Poplar, Beech, and Birch.